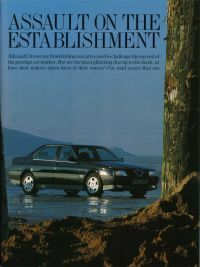 The Alfa Romeo 164 magazine article page. 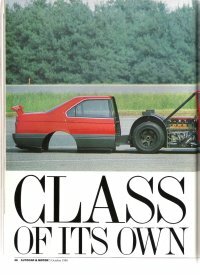 icon to open the article. 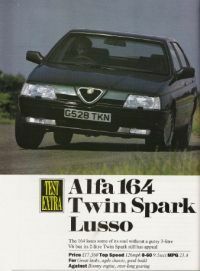 Indepth article covering all aspects of the Alfa Romeo 164 2.0 ts. Spanish Language. 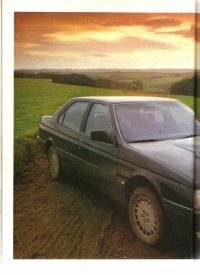 and the Citroen XM V6. 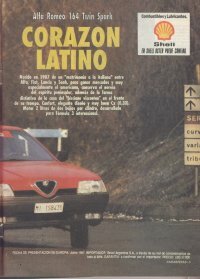 Test of the Alfa Romeo 164 Q4 in Spanish. 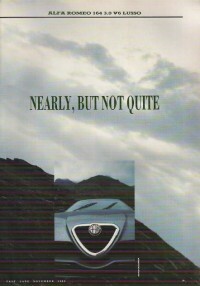 A short test of the Alfa Romeo 164 Q4 in Dutch. 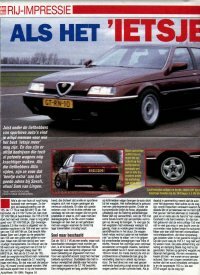 A short article on an Alfa Romeo 164 3.5L V6 in Dutch. 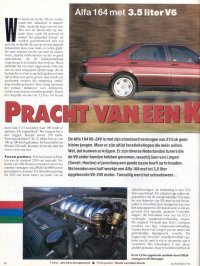 Alfa Romeo 164 3.5 V6 24v, in Dutch. 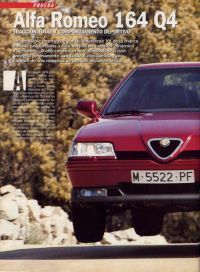 Autocar take an Alfa Romeo 164 3.0L V6 on a 2 day test drive. 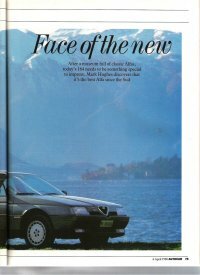 Autocar take an Alfa Romeo 164 for a trip around northern Italy. 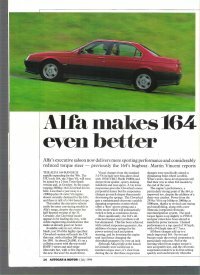 Autocar look into the genesis of the Alfa Romeo 164 Procar and Group S.
Performance car review of the 1994 Alfa Romeo range including the 164. 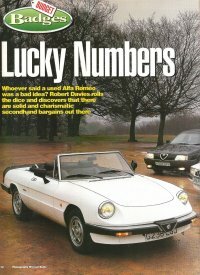 Autocar take a look at the newly arrived Alfa Romeo 164 Cloverleaf.